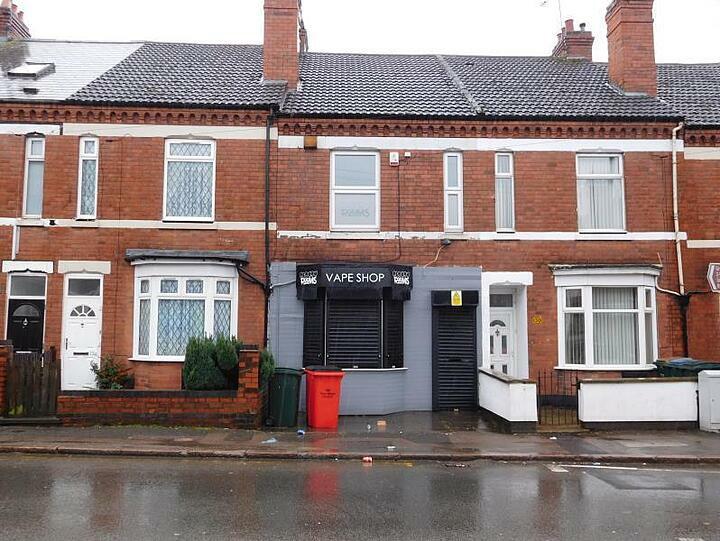 Cardiff is known for its friendly people, innovative architecture and cosmopolitan lifestyle. As the Welsh capital, it is also a place people come for live music, theatre and art, which are all showcased across the city. It was originally a Roman city, with part of the fort still standing today. But with the development of the docks it has gone on to become the biggest coal exporter in the world. Cardiff attracts businesses across a variety of industries, from media to finance. 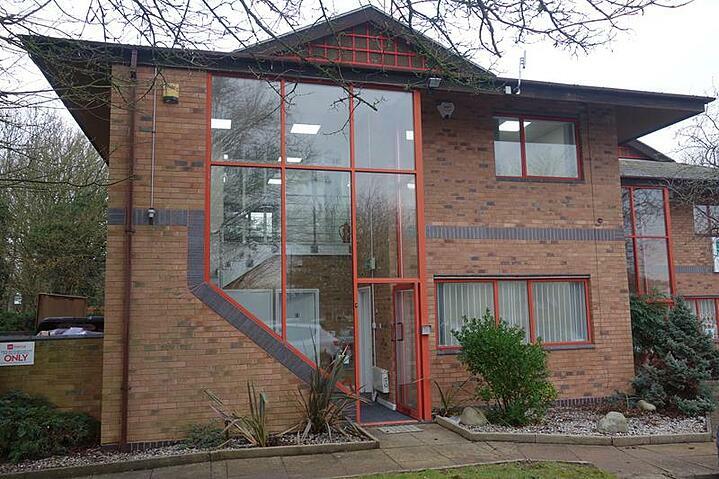 To see the full list of offices to rent in Cardiff click here. 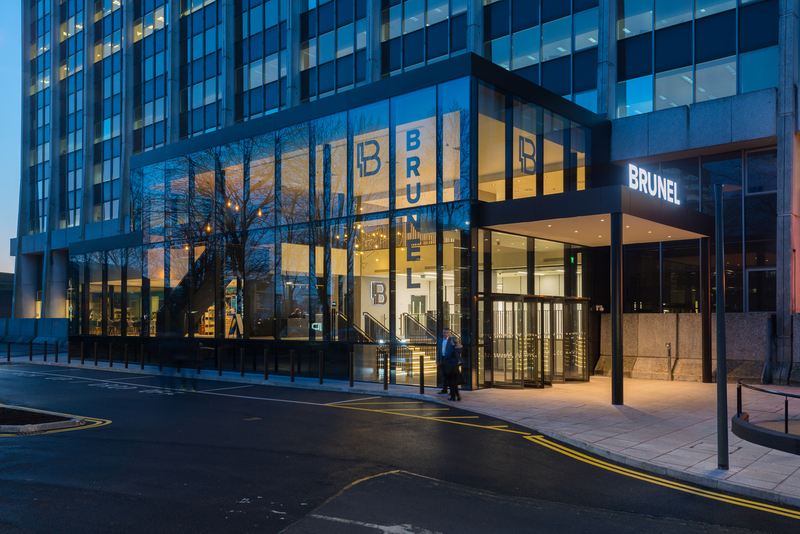 A landmark of Cardiff’s skyline, Brunel House will give you a sense of pride when you walk into the office. You’ll be welcomed by an open atrium with suspended lighting before you make your way to a spacious office. 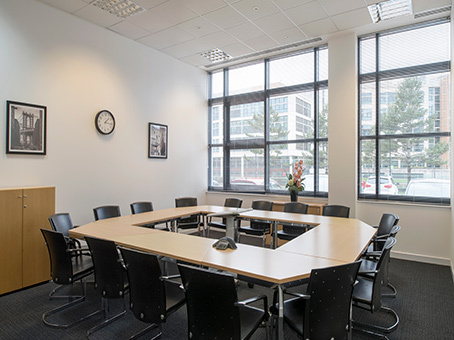 Walls flanked with glass flood the office with natural light and mean you’ll have a stunning view over Cardiff. A coffee bar, gym, creche and parking are added extras that make the working day that bit easier. 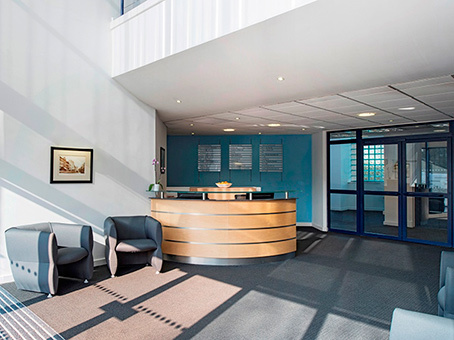 Located in the heart of it all, this office benefits from great views across Scott Harbour and Cardiff Bay as well as the shops, bars and coffee shops you want nearby on Mermaid Quay. This prestigious location is catching the eye of lots of businesses, with the National Assembly also making the new harbourside development its base. Fully furnished and with IT and telecoms already set up, you can plug in and get started from day one. This premium business park is purpose built to meet all your company’s needs. Base yourself here and you’ll have the benefits of an easily accessible setting just outside the bustling city. It’s a modern development with glass walls to let in plenty of natural light, offering an airy, fresh and inviting working environment. Join over 80 businesses that have already seen the benefits of this first-rate business park. Inspire them with views – that’s what Brunel House does to every client who visits. A tall building with huge glass windows, it gives you unparalleled views across Cardiff. Plenty of office space organised across a few rooms make it easy to create the ideal setting for each team. All the management, equipment, maintenance and IT is sorted out for you – that must be why the office block is home to so many company headquarters, from the BBC to Barnardos. Few units can match this one for professionalism and flexibility. With a large, open warehouse and an office space, it offers the full package for a business needing storage, workspace and a secure filing area. In fact, the office is spread over two floors, so you won’t be short on space for your team. 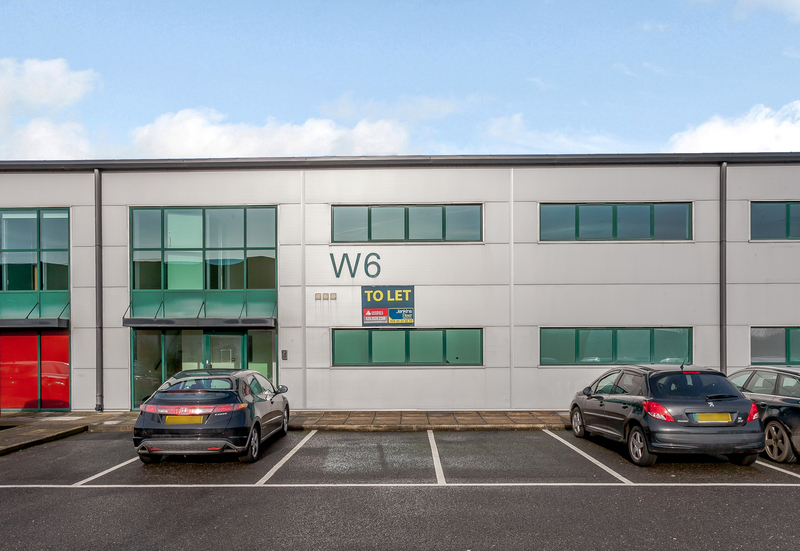 This opportunity offers a new perspective on working in an industrial park with a well-appointed space, allocated parking spaces and excellent security. 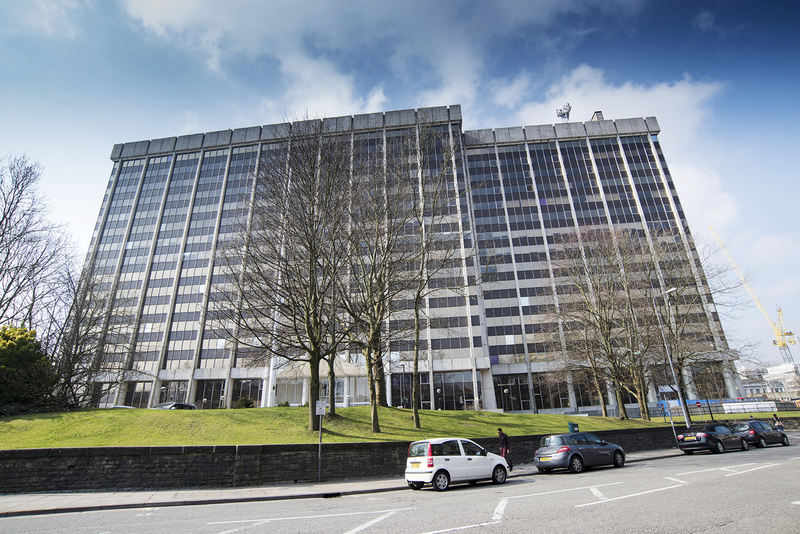 If you want to know more about the offices currently available to let in Cardiff, just click here.